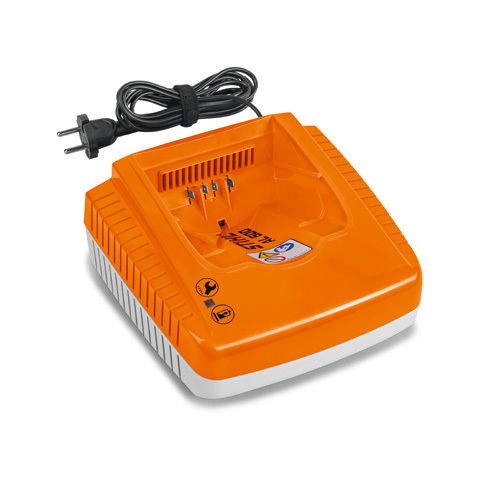 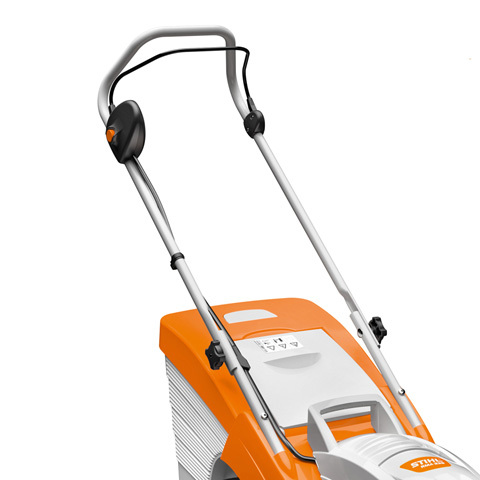 RMA 339 Skin Only - The compact wanderer, suited for small to medium lawns. 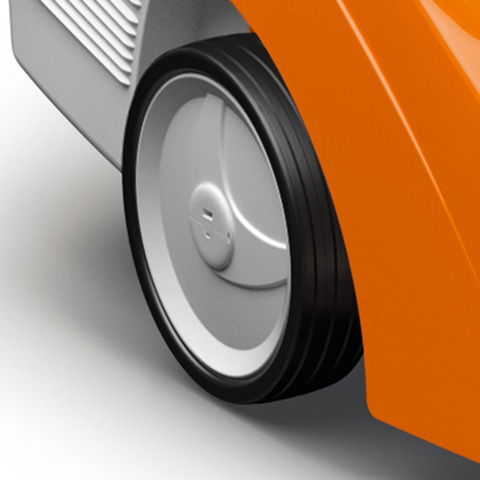 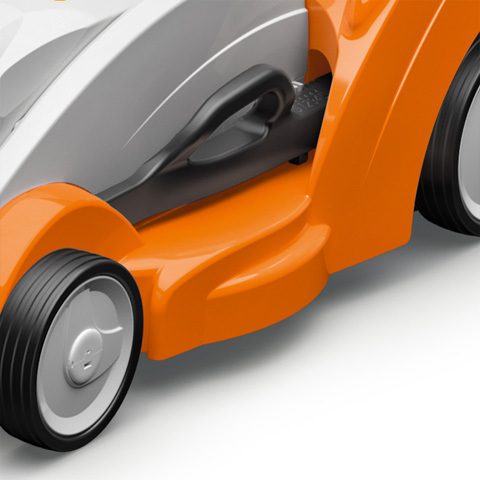 The compact wanderer, suited for small to medium lawns. 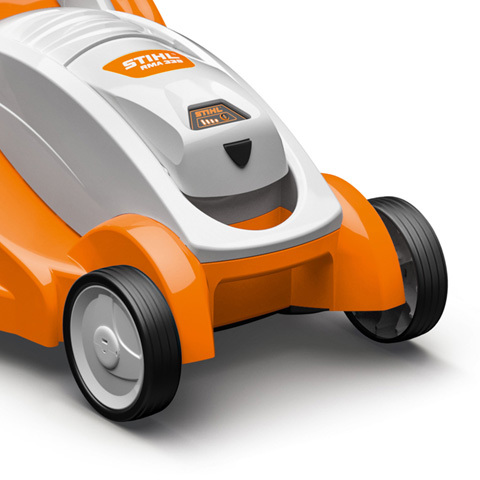 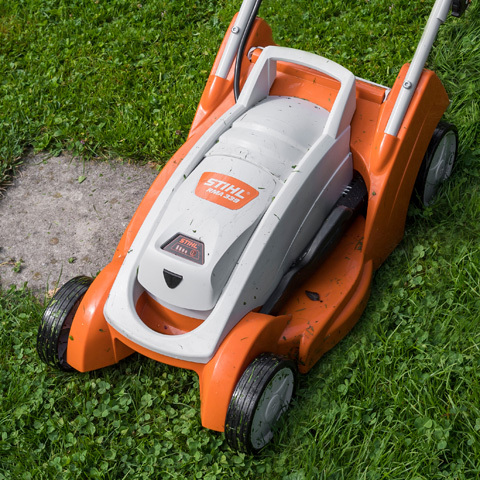 The STIHL RMA 339 Battery Lawn Mower is an environmentally friendly battery powered lawn mower that is operated using the STIHL COMPACT battery system and is suitable for small and medium-sized gardens. 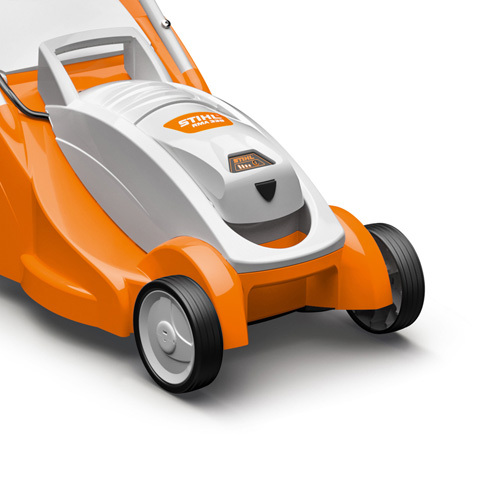 Powerful lithium-ion batteries in combination with the efficient, energy-saving eco mode and the flow-optimised blade ensure especially economical mowing. 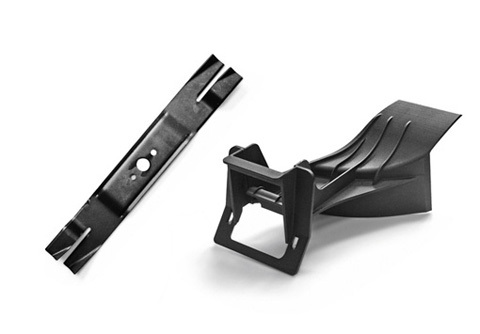 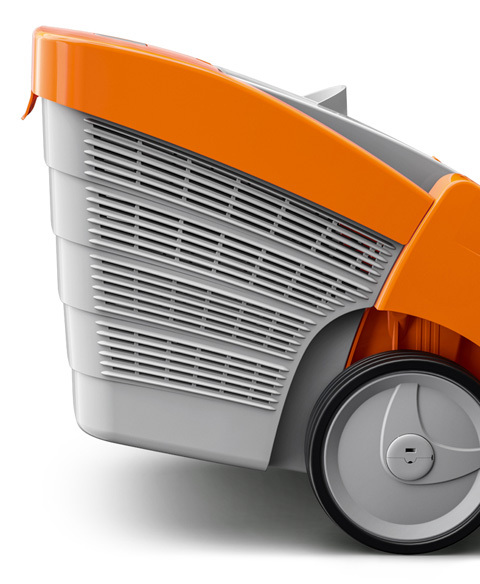 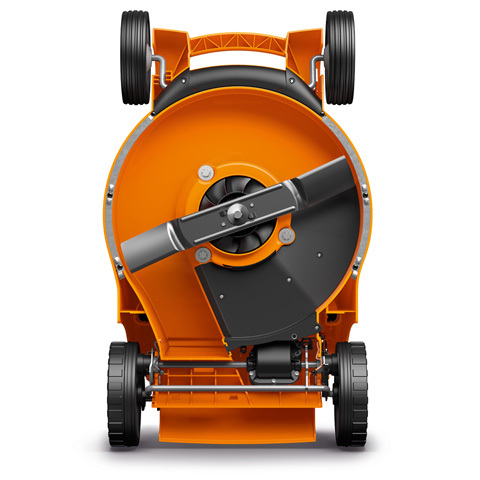 This lawn mower with optionally retrofittable mulching function also has a foldable grass catcher box as well as central cutting height adjustment. 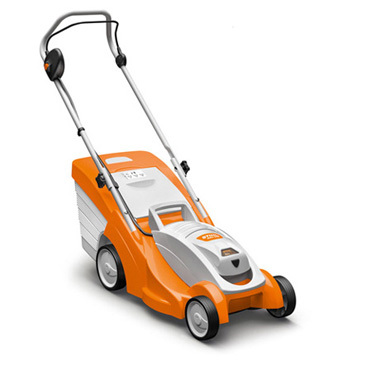 Run time may vary based on battery type, charge level and capacity, model, operating style and conditions. 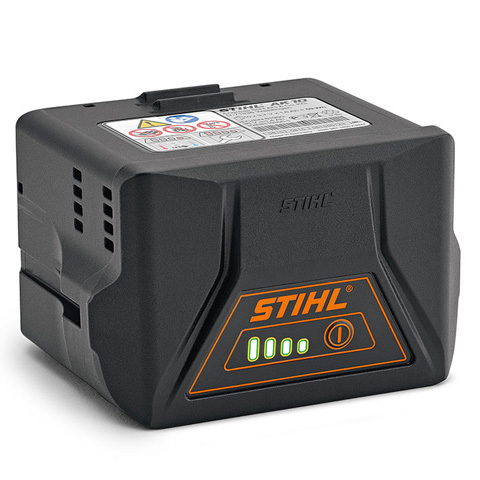 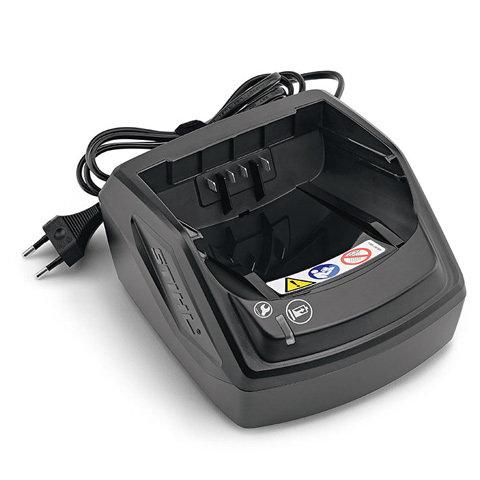 Batteries and chargers can be purchased separately or as a combined kit with the skin.